I have made this delicious and gorgeous and pudding quite a while ago, perhaps several months past when we were deep in the winter season. At that time feeling rather sick and tired of winter my family and I were desiring something fruity and creamy for breakfast that would not only satisfy our cravings for something sweet but also give you that feeling of coziness in the midst of such freezing weather. Let me tell you, this bread pudding certainly hit all the right notes and is now listed as a family favorite. Well, it’s technically still spring time and cool enough to bake a yummy casserole so definitely go ahead and make this soon and watch as your family go oooh and ahhh over this!! Such a show-stopping breakfast or dessert - this delicious bread pudding is loaded with creamy mascarpone cheese and strawberry jam. For a different spin - use fresh berries that are in season! So good! Grease the insides of a 9 x 9 square baking dish with the butter. Set aside. In a large bowl, whisk together the eggs, sugar, milk, vanilla extract, cinnamon and salt. Arrange half of the bread cubes at the bottom. Scoop spoonfuls of the mascarpone and strawberry jam all over the bread. Use only half the amount of the cheese and jam. Repeat with the remaining bread topping it with the jam and mascarpone. Pour the egg mixture all over pressing the bread gently to ensure that everything is fully coated and the custard is fully absorbed. Cover and allow to rest for about 20 minutes. Preheat the oven to 375 F at this point. Bake covered for the first 30 minutes. Uncover, rotate the dish and then continue baking for another 20-25 minutes or until the bread pudding is puffed and golden and the liquid has evaporated. Serve with extra melted butter on top if desired. Enjoy! I can have it anytime of the day, too. 🙂 Thanks! Delicious! Such a fantastic combination of flavors here! I surely loved the flavors here. Thanks! How much cheese and jam or strawberries. You left it out. That was weird. So sorry. I updated it now. Thank you for pointing that out. It was probably published before I was finished saving the entire thing. 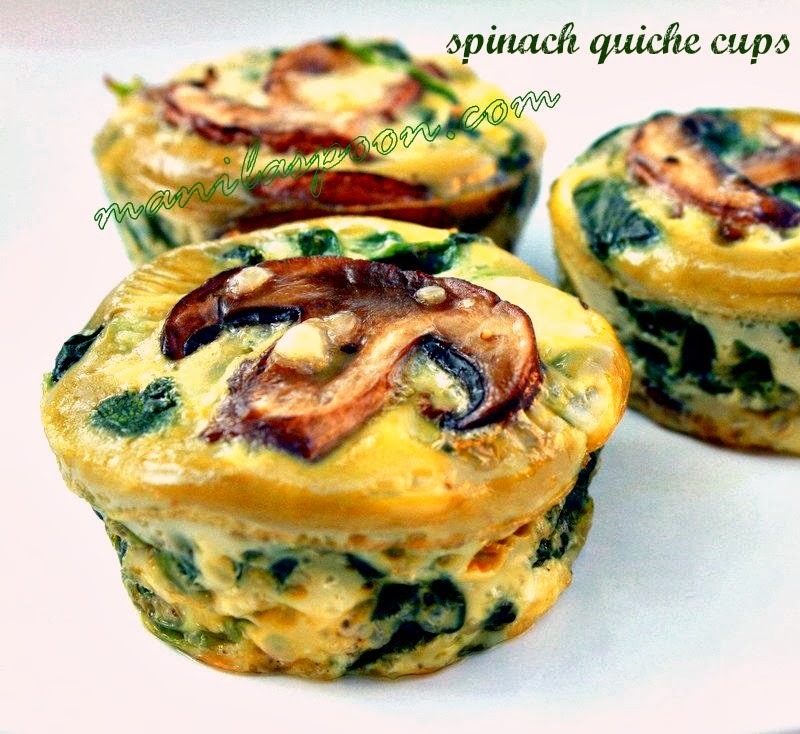 Looks absolutely perfect – so delicious and such a great idea for weekend brunch. YUM! I like bread pudding and this combination sounds great! I love to try it. Hello, Abby! I just came across your site and absolutely loved it!! I am a Filipino too, and just recently started blogging! ❤️ I will follow your site! It is so amazing! God bless you and your family, Abby!